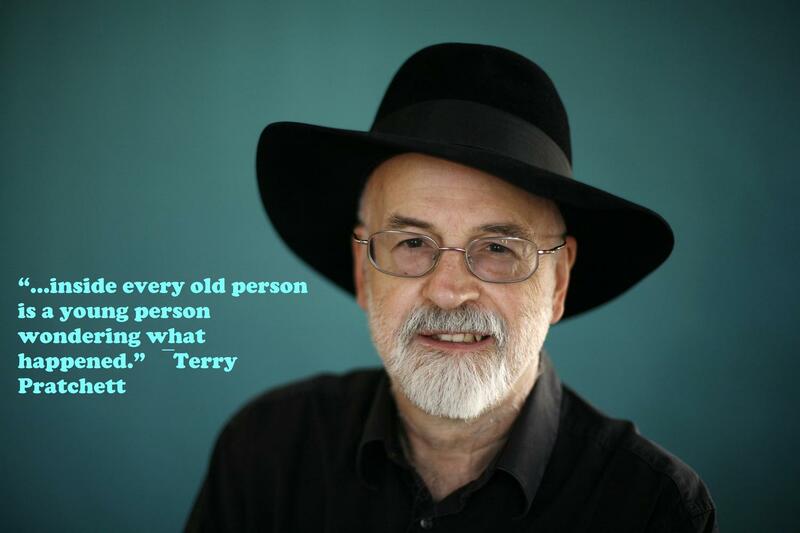 Goodbye Sir Pratchett, thank you for all the laughs. 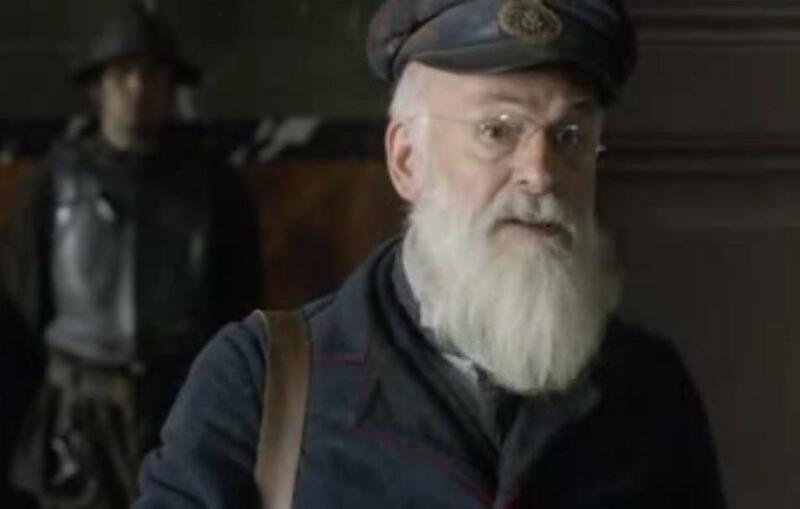 I’ve spotted the commercial yesterday and not long after I’ve found out that Terry Pratchett had died. These attributes described me when I lost myself in the worlds of Terry Pratchett. He was a brilliant author, and he made me believe there is a place for optimism in this world. I was growing up in the shade of my complexes, trying to find a way out of teenage pathos mixed with disability and Terry made me believe that there is always a way out. He touched my imagination and told me that the trip could be fun, not only for me but for the ideas I had in my head. I know this blog is about movies, pictures painted on the silver screen but Pratchett was a brilliant painter of the imagination, curiosity and wonder. I’ve seen the adaptations of his novels with amusement. “Colour of Magic” with David Jason, Sean Astin and Jeremy Irons first and “Going Postal” and “Hogfather” afterwards and I always felt that his work is impossible to adapt. I enjoyed the movies, loved Terry’s cameos and seeing the characters I admired on the big screen but nothing ever caught my imagination as those pure words written in the “Discworld” books. Death didn’t know the bargain. Our world will have one less reason to laugh, but I think that dying will be cheerful undertaking from now on. When you die Terry Pratchett will be there with the books he has written since yesterday. It won’t be as boring in the afterlife now. They’ll have the bestsellers in their library and an angry man with wonderful sense of humor telling Death how to behave. Goodbye “Discworld” and goodbye Terry. I’m sure we’ll see each other again. As you said, Death is just an inconvenience. 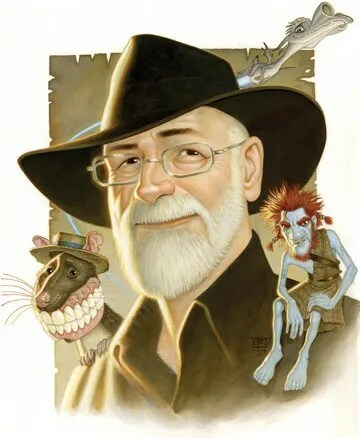 Thank you Mr. Pratchett for every moment of wonder and independence I had, for the remarkable ideas I will never understand and for the laughs we had together. We’ve never met, but we both know that the laughs were good.